The underground bishop, recognized by the government last January 30, has sought a way not to belong to the Patriotic Association and has even asked the Pope for forgiveness for this step. A look at the life of underground bishops and priests and an example for the official ones. Nanyang is an ancient mission of PIME (Pontifical Institute for Foreign Missions). Hong Kong (AsiaNews) - Msgr. 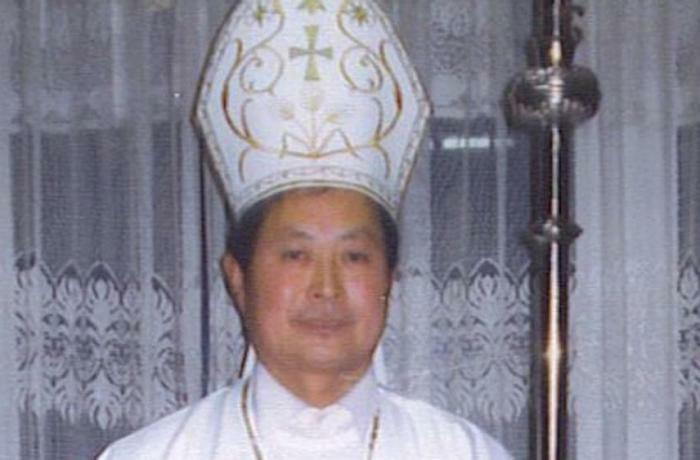 Peter Jin Lugang, who on January 30th was recognized by the government as coadjutor bishop of Nanyang (Henan), has done everything possible not to belong to the Patriotic Association (PA), whose statutes " are irreconcilable" with Catholic doctrine, even asking for forgiveness from the Pope. This is what emerges from the words of Fr. Sergio Ticozzi, PIME missionary and expert sinologist, who knows Msgr. Jin personally and the community of Nanyang. The testimony of this bishop is an example for other bishops who perhaps too easily assume positions in PA and in Chinese politics. In addition, his story confirms that at present, Beijing still demands that government recognition passes through membership of the PA, as opposed to what certain Catholic sources claim. At the same time, the story of Msgr. Jin also shows attempts to find other paths, probably due to the knowledge and esteem that the local authorities have for him. Given that I have personally maintained contacts with the Diocese of Nanyang since the 1980s, where PIME confreres worked before the advent of the Communist Government, I feel obliged to give some clarifications about the recent official installation of Msgr. Jin Lugang, to avoid undue misinterpretations. The event must be placed in its long historical context and not only in the recent one. The problem of the officialization of the underground clergy in Nanyang was taken into consideration by Msgr. Peter Jin Lugang (born in 1956, ordained bishop in 2007) and by the eight unofficial priests, for more than three years at least. The situation of these priests was particular: they were not illegal, in the literal sense of the term, because they worked publically in churches known to all, but they were not 'official', that is they did not belong to the Patriotic Association. The local authorities let them work, but, especially in recent years, they put pressure on them to register officially, threatening them with no longer allowing them to carry out public ministry and with sending them home as private individuals. The dilemma was deeply felt by all of them and became a problem of conscience: they were ready to register with the government authorities but without having to go through the Patriotic Association, a condition that is officially requested. They looked for several ways out. Some filed the registration request in somewhat ambiguous terms, recognizing the existence and role of the Patriotic Association but without explicit support. In the end, with the consent and together with Msgr. Jin, they went to the office of the State Administration for Religious Affairs, clearly stating that they were registered through the Patriotic Association, but without becoming members because they did not accept the principles and they did not intend to participate in its activities. At the beginning of 2017, the request of the eight priests was accepted so they can now minister in peace. The request of Msgr. Jin was not accepted. Local authorities continued to press him; they insisted on his rewriting the request. He did so more than once because the authorities were not satisfied. They summoned him to Zhengzhou, the capital of Henan province, to civil and religious authorities, and even to Beijing, where they asked him to concelebrate with an illegitimate bishop. But he refused. In the end, I do not know for what reasons, his official installation took place on January 30, as coadjutor bishop of Nanyang, since the elderly Mgr. 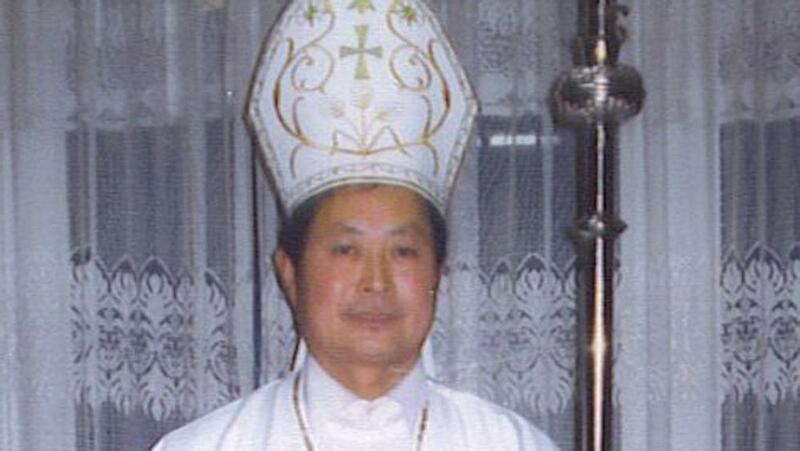 Zhu Baoyu (born in 1921 and ordained bishop in 1985), who the government still considers the ordinary bishop. (He had already retired in 2010 and is now in a wheelchair: I had a pleasant meeting with him as old friends last August in a convent of religious sisters). I believe that Msgr. Jin does not intend to work in the Patriotic Association, although he may agree to chair the local commission for ecclesiastical affairs if they propose it to him. Despite his somewhat rustic appearance, I unquestionably admire him for his faith.